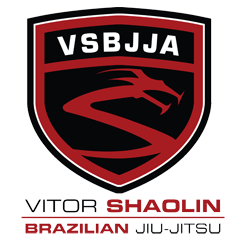 ViTOR SHAOLIN TV: Titles and Promotions! 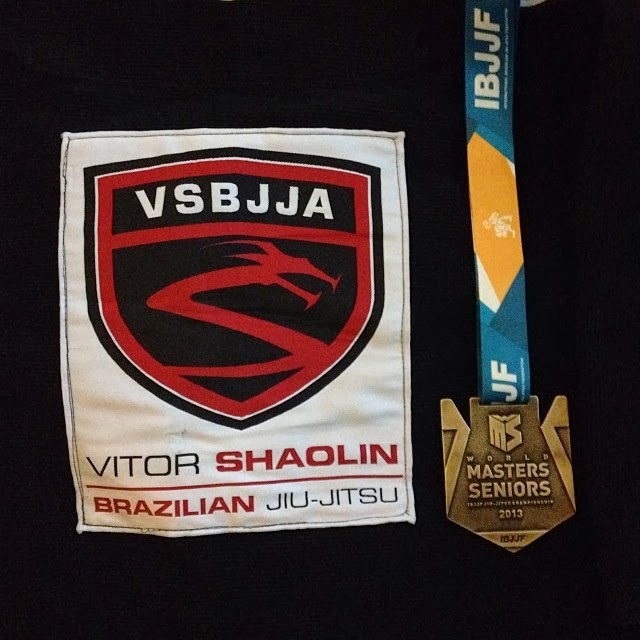 Vitor Shaolin accompanied several members of the academy to the annual Masters + Seniors World Championships. We are happy to report back incredible results, with several medals as well as new belts. Catherine, Sarah and Angelo were promoted to purple belt on the podium, congratulations! The fighters who did not place still made us proud and we are happy they fought hard!